are experienced, certified, insured and highly trained so they can diagnose your problem quickly. Our vehicles are equipped with the latest in plumbing and heating tools and equipment so our plumbers can complete the plumbing repair or installation job typically during the first trip. You'll also find our service technicians to be highly professional in conduct and appearance. We conduct background checks and drug testing to ensure the safety of our customers. Rates start at your door. You should NOT have to go in debt just because you were up to your ankles in water but major plumbing repairs can sometimes mean that you need the option of paying over time. Cornett Plumbing & Heating Inc is more interested in earning your long-term business than in making a quick buck. We offer financing options to suit your budget. will strive to answer all your questions and arrange a service call that best suits your busy schedule. 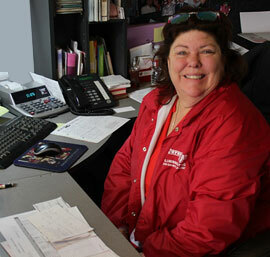 If it's an emergency, we'll give your call priority and do everything in our power to expedite your service call. Once we've scheduled your service call, we guarantee our service technicians will arrive on time. 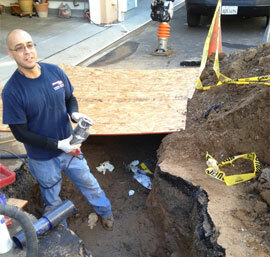 In the unlikely event that our plumbers are unavoidably delayed, you’ll be notified as soon as possible. 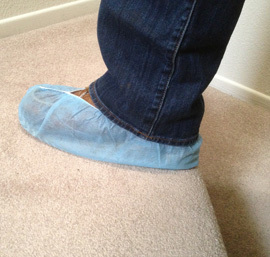 So our plumbers will treat your home like it was their own.Our plumbers wear protective shoe covers upon request and use drop cloths to keep our work areas clean. They will remove any debris created on your project and leave your home in the same clean condition as when they arrived.